Telenavis WorkForce Manager is a comprehensive resource management solution that empowers your field team by providing them with customized tools they need to ensure the highest levels of productivity and customer service. WorkForce Manager Telenavis from Telenavis on Vimeo. Communicate in realtime dispatching of new pickups or deliveries. Receive real-time updates on delivery status. Receive proactive notification of service failures or late deliveries. Create actual plan vs planned reports. Centralize and manage customized delivery data. Print route and driver’s performance report. Improve communications among members of delivery team in the office and in the field. Upload images and capture customer’s signature. Print instant receipt, new delivery instructions and alerts. Get directions to the next destination point based on current location. Automatic update of new WFM versions. What is the added value of WFM? Customer service, with the option to know the result of each task. 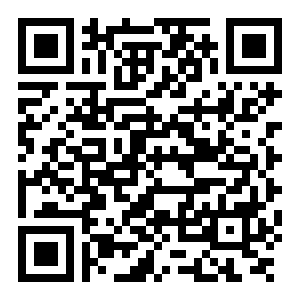 Scan this QR code with your SmartPhone’s or Tablet’s camera to download the WFM Mobile App.